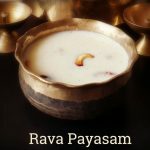 Pav Sandwich Recipe with step by step pictures and Video Recipe. 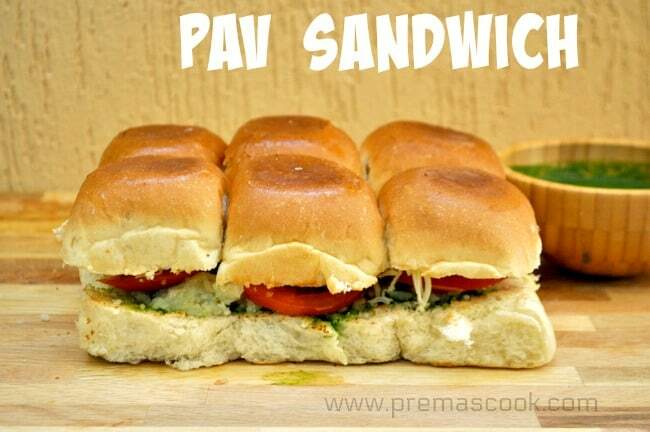 Pav sandwich is made of homemade pav buns and Potato Bhaji Stuffings. Made this Pav Sandwich with Leftover Pav Buns which I made for dinner. Since it is kids favorite snacks it is loaded with a lot of cheese and less spicy version. 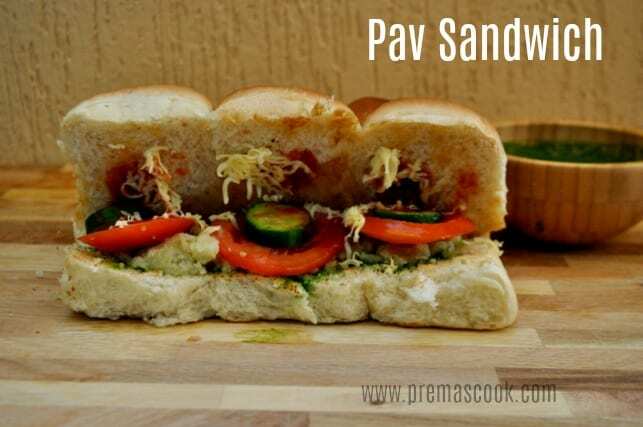 Pav Sanchwich recipe with quick 2 mins video will help to understand how to make pav sandwich at home, no need to go for unhealthy street foods if we make pav sandwich at home. Happy that this is my first Sandwich recipe post here hope I will post more Indian Sandwich recipes soon. 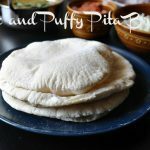 Pav Sandwich Preparation is very easy and the spiced potato filling inside is really delicious. Made this Pav Buns yesterday and almost 6 Pav buns were left so I was thinking to make use of it, so I made this pav sandwich and sent it to kids Snacks. 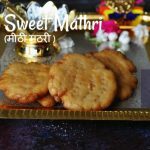 Some Indian Street food recipes that can make at home are Sweet Potato Cutlet, aloo channa chat, Dahi Ke Sholay, Punjabi Samosa, Bhelpuri recipe, Dahi Vada, Samosa Pin Wheels are some of the Bombay street food recipes in Prema’s Culinary. 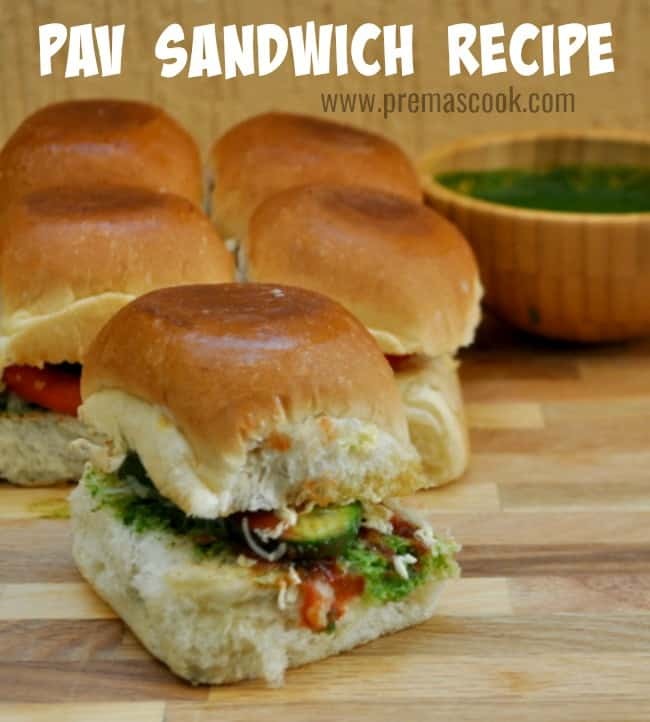 The recipe that you can make with the pav buns are veg burger style pav burgers, vada pav(recipe coming soon), etc.Pav Sandwich recipe today shared with a lot of cheese inside specially made for kids. 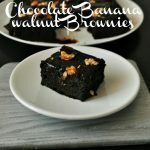 For Variation, we can use raw banana instead potatoes(Jain Pav sandwich version). We can add mayonnaise also. I skipped adding chili powder, I used pepper powder. Toasting the pav buns in butter will give a nice aroma to the Pav Sandwich so don’t skip that. 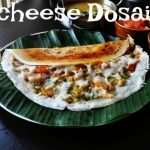 Easy Pav Sandwich recipe, Bombay Pav Sandwich recipe with a lot of cheese. Take 2 medium size potatoes, wash and boil it, until it becomes soft. Once done peel the skin and mash it with a fork. Add all the spice powders like cumin powder, chili powder, chat masala and salt mix well. Now the Pav Sandwich stuffing is ready. How to assemble the Pav Sandwich? slice the pav buns into 2 halves. Heat butter in a pan and toast the buns on both sides and both halves. until it becomes golden. spread chutney on one side of the Pav Buns and top sandwich with potato bhaji stuffing. 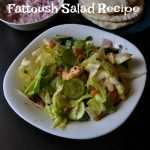 Arrange the vegetables of your choice like sliced cabbage, onions, cucumber, tomato etc. Drop tomato ketchup and a generous amount of cheese on top. Close the sandwich with the other half. Pav Sandwich is ready to serve. Take 2 medium size potatoes, wash and boil it, Til it becomes soft. Once done peel the skin and mash it with a fork. Keep ready. 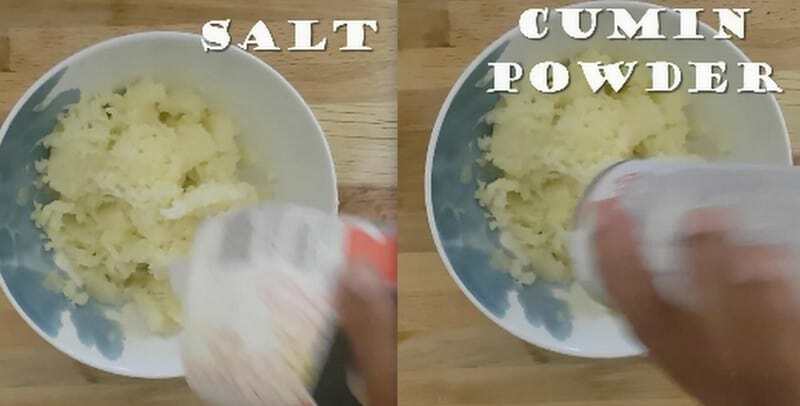 Add salt to the mashed potato. Start adding the other spices also. I have added cumin Powder. Add the chili powder ( i have added pepper powder), Chat masala or Pav bhaji Masala and mix well. Serve the Pav Sandwich Immediately after assembling it. Alternatively, You can make ready the sandwich and keep in the fridge and slice the veggie assemble and serve it.